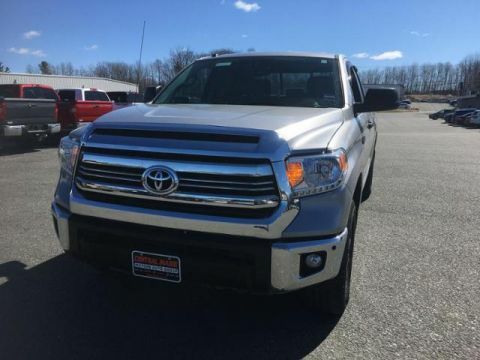 IPod/MP3 Input, Satellite Radio, Back-Up Camera, Brake Actuated Limited Slip Differential, CD Player, Bluetooth, 4x4, TRD OFF ROAD PACKAGE, BEDLINER W/DECK RAIL SYSTEM, ALL WEATHER FLOOR LINERS & DOOR SILL.. 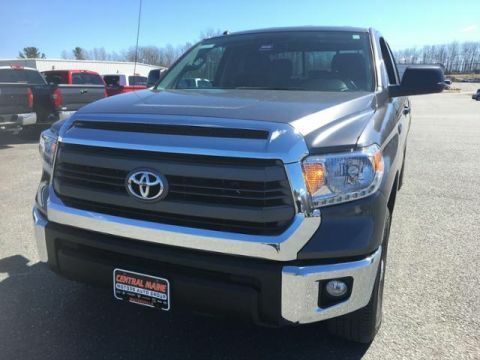 Bed Liner AND MORE! 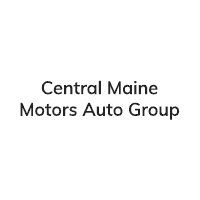 4x4, Back-Up Camera, Satellite Radio, iPod/MP3 Input, Bluetooth, CD Player, Trailer Hitch, Brake Actuated Limited Slip Differential MP3 Player, Privacy Glass, Keyless Entry, Child Safety Locks, Heated Mirrors. 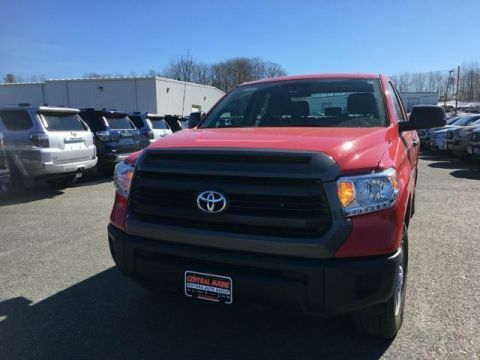 TRD OFF ROAD PACKAGE Tires: P275/65R18 Michelin LTX All Terrain, Trail-Tuned Bilstein Shock Absorbers, Engine & Fuel Tank Skid Plates, TRD Off-Road Graphics, Wheels: 18 x 8J Split 5-Spoke TRD Off-Road Alloy, black accents, SR5 UPGRADE PACKAGE front center console w/3 cupholders and replaces standard equipment column shifter w/floor mounted urethane shift lever and knob, HomeLink Universal Transceiver, Urethane Tilt/Telescopic Steering Wheel, Compass, Auto-Dimming Rearview Mirror, Anti-Theft Immobilizer w/Alarm, Front Bucket Seats, 8-way power adjustable driver's seat w/power lumbar support and 4-way manual adjustable front passenger seat, 38 Gallon Fuel Tank Capacity, BEDLINER W/DECK RAIL SYSTEM, ALL WEATHER FLOOR LINERS & DOOR SILL PROTECTORS. 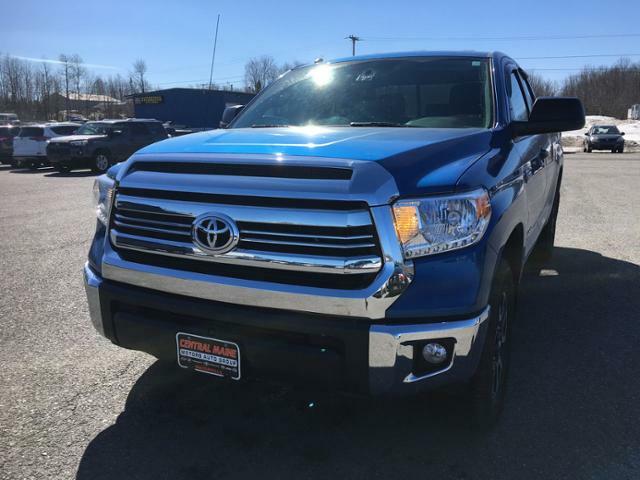 Toyota SR5 with BLAZING BLUE PEARL exterior and BLACK interior features a 8 Cylinder Engine with 381 HP at 5600 RPM*.